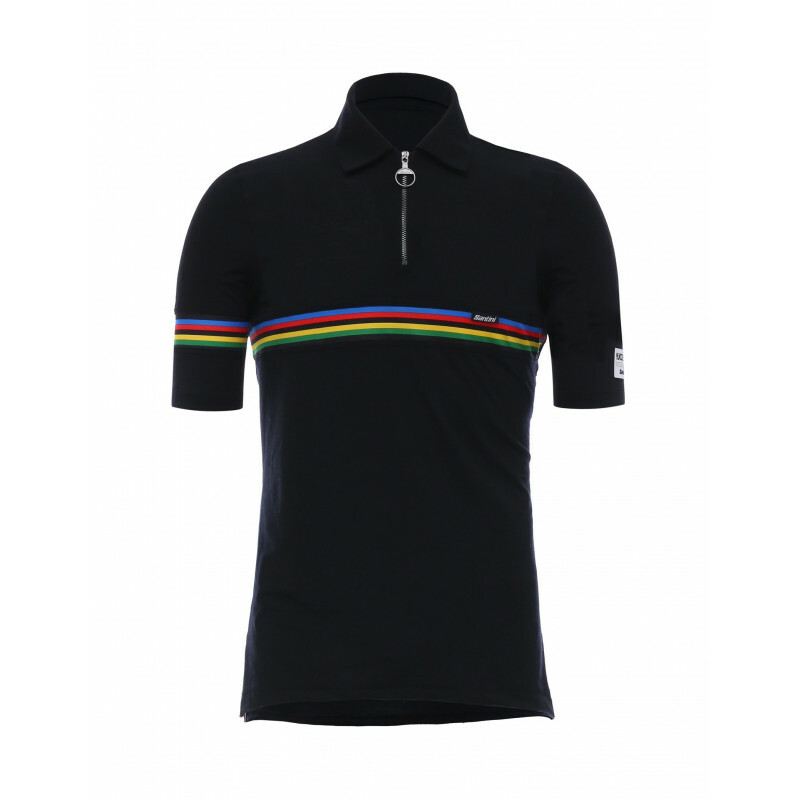 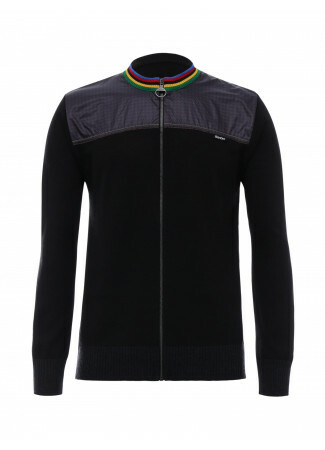 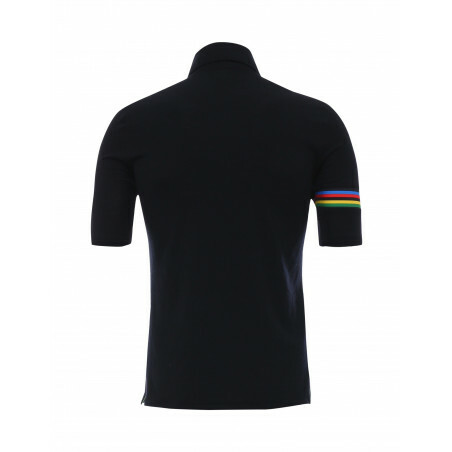 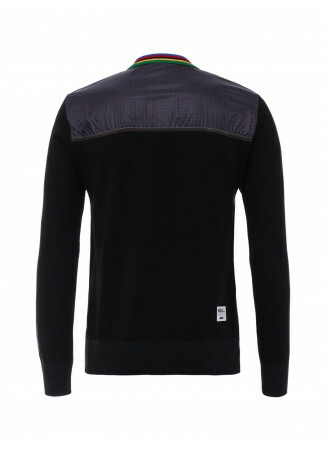 Merino wool polo jersey all-round attractive design. 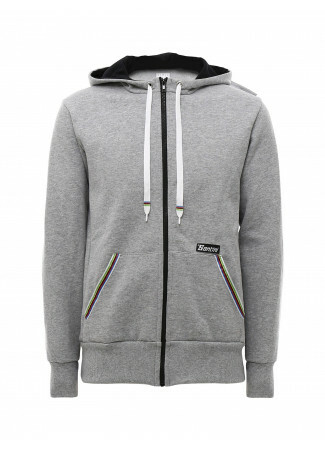 Extremely lightweight fabric, with ring/pull metal zipper. Woollen polo jersey with a piqué cotton collar and sleeve cuffs provide you a new level of comfort. 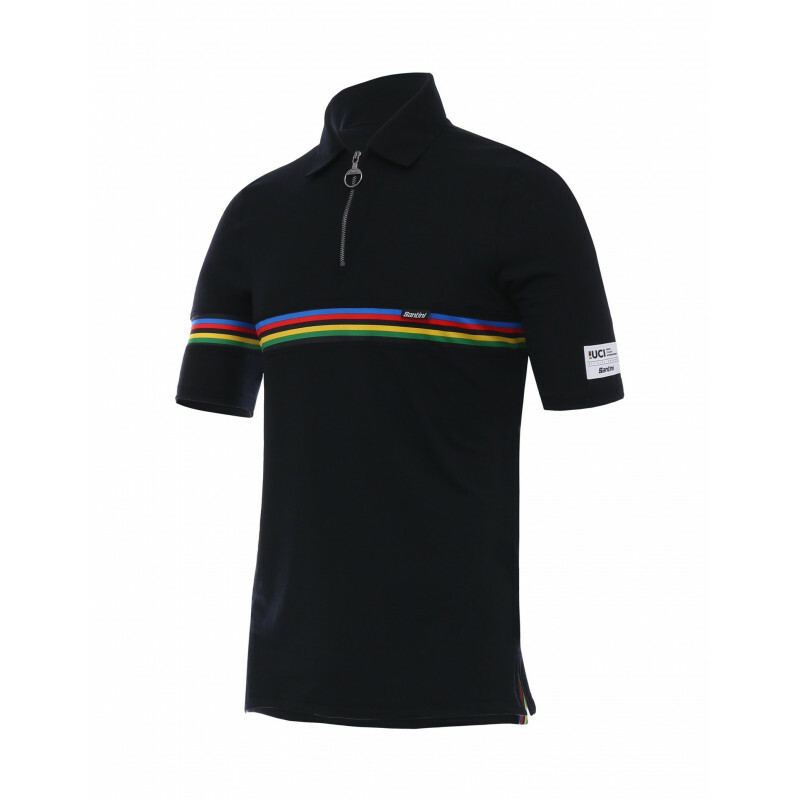 All-round attractive design. 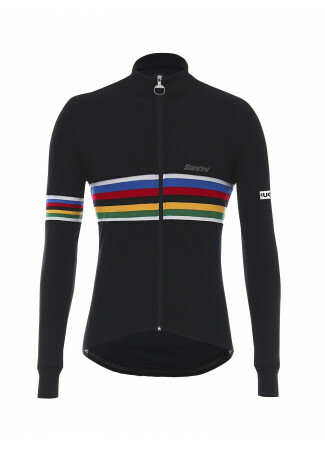 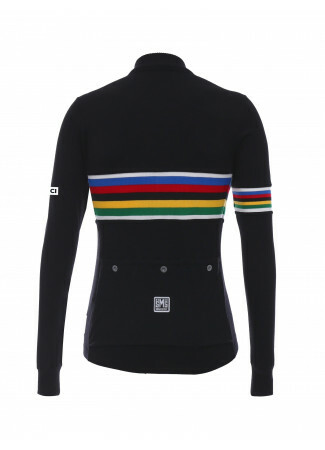 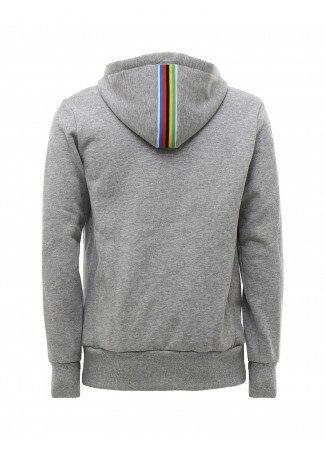 With ring/pull zipper and rainbow stripes across the chest and on the right sleeve.